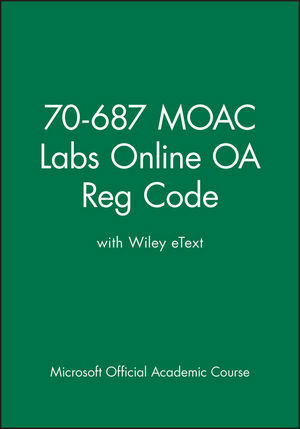 The lessons in 70-687 MOAC Labs Online come in an eText digital set. 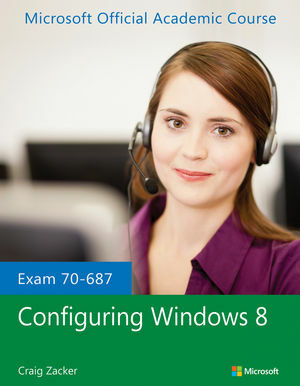 It supplements the Configuring Windows 8 textbook and prepares students for the initial required exams for the Microsoft Certified Solutions Associate Windows 8 certification. 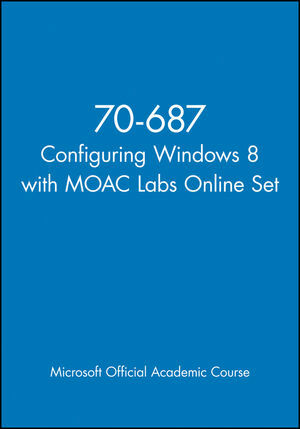 Through 70-687 course materials, students learn about providing support for Windows 8 computers, devices, users, networks and security. 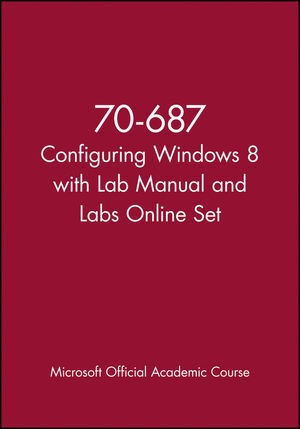 Labs online prepares students to work with networks configured as a domain-based or peer-to-peer environments. Skills for a wide range of IT professionals are presented in the main text and online practice. 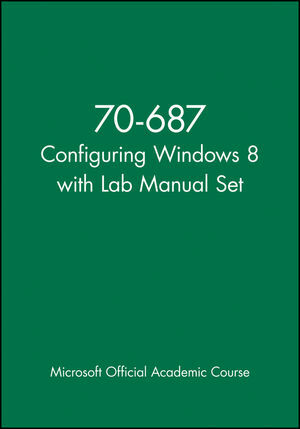 Topics include: configuring hardware, remote access, and applications, as well as monitoring and maintaining Windows clients.